At RJ Heating and Air Conditioning, we take good care of our customers and we love doing it. Greater Milwaukee area families have been counting on our honest service for over 40 years. They know that our employees are customer focused and will go above and beyond to meet their needs. And when you call for service, they’ll always address your top concerns up-front. We only hire highly skilled techs who put our customers first. Our experienced team includes a friendly office staff, and technicians with CFC and NATE certifications. They specialize in furnace, boiler, air conditioner, and indoor air quality (IAQ) services—including installation, repair, and maintenance. 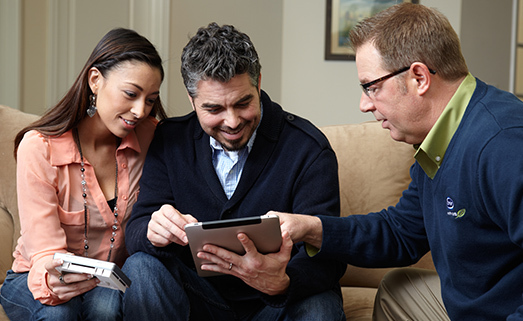 Every tech is trained to meet your comfort wishes and work within your budget. Plus, we are available 24/7 with emergency service—a live person is always there to answer your call if you experience a breakdown. Our ultimate goal is to make sure your family feels 100 percent comfortable at home—there’s nothing worse than being too hot, cold, or stuffy. We also believe that how you feel should not depend on how much money you have to spend, so we’ve implemented our Comfort First Membership program to keep you cozy at a cost that fits your budget. 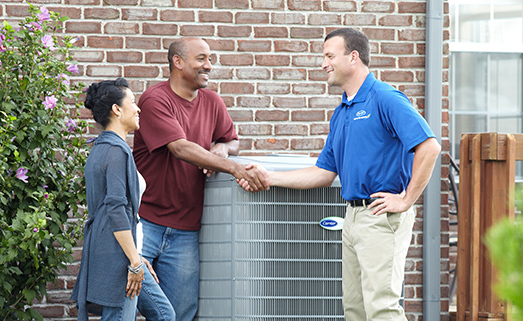 As your Carrier® Factory Authorized Dealer, we stand behind every service we perform and offer a 100 percent satisfaction guarantee on all installations. We know what it takes to earn your trust. If you’re not happy with a service we’ve performed, we will keep working until we resolve the issue. That’s our promise to you. The set cost of our membership takes much of the financial worry away from regular maintenance and repairs. Plus, it eliminates the concern of unexpected costs because you know what you’re paying for, and you’re preventing major problems and prolonging the life of your system. We always charge a fair price and put your comfort first from first call to final walk-through. If you have any questions about our membership or how to enroll, please give our team a call at 414-463-1140. 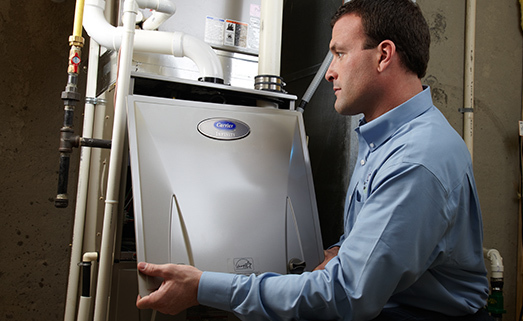 From furnace repair to brand-new installations, our expert technicians will handle your service request with care. There’s never a good time for your A/C to break down—but when it does, count on our air conditioning repair. Feeling stuffy or suffering from allergies? The installation of a humidifier or air purifier can help alleviate your symptoms.